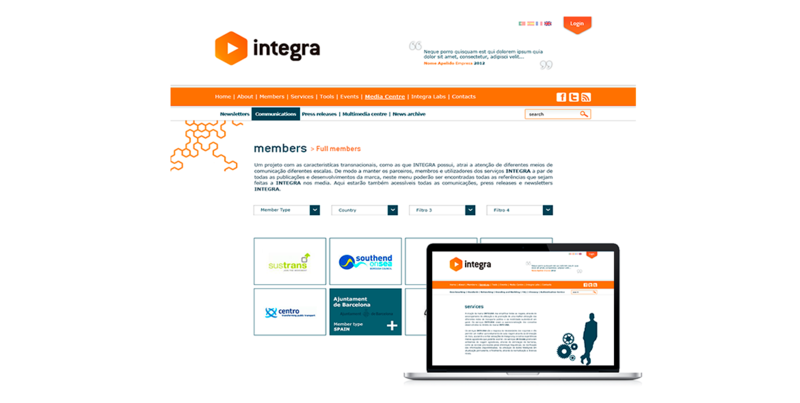 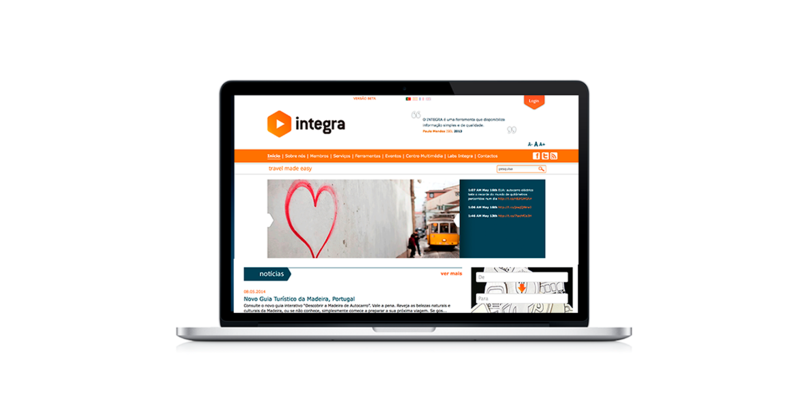 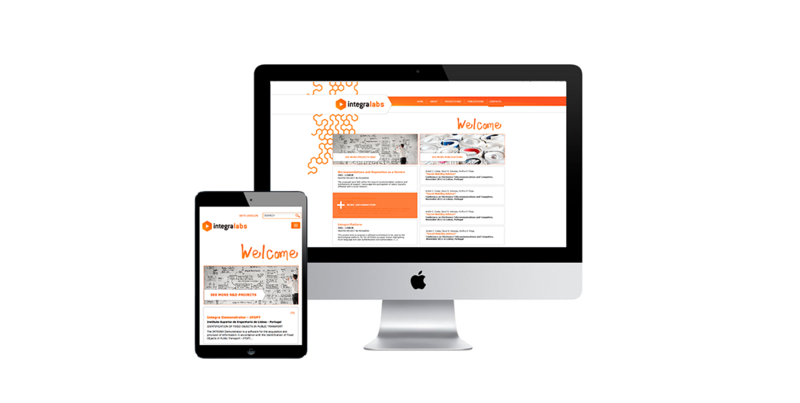 Collaboration with the Instituto Superior de Engenharia de Lisboa (ISEL) - a Portuguese higher education polytechnic institution of engineering - for the redesign of a responsive webpage for the Integra project. 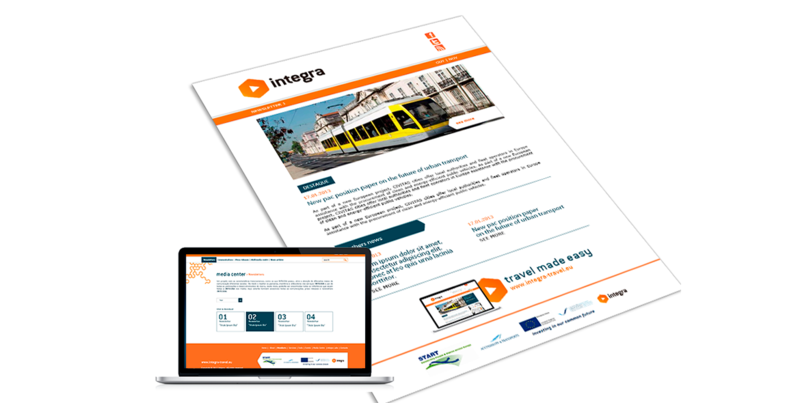 Integra project aims to make journeys on public transport throughout the regions of the Atlantic area easier, by providing clear and practical information to travelers. 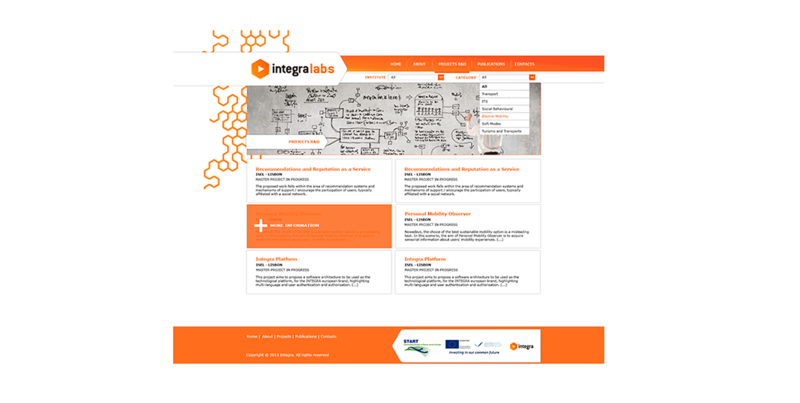 Collaboration with ISEL for the creation (design and layout) of a new responsive website, focusing on the INTERREG IIIB PARTNER Project.